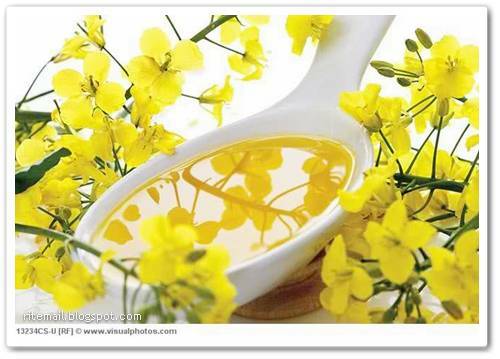 Rapeseed oil contains omegas 3, 6 and 9, essential fatty acids so it's great for heart health, brain health and joint mobility. 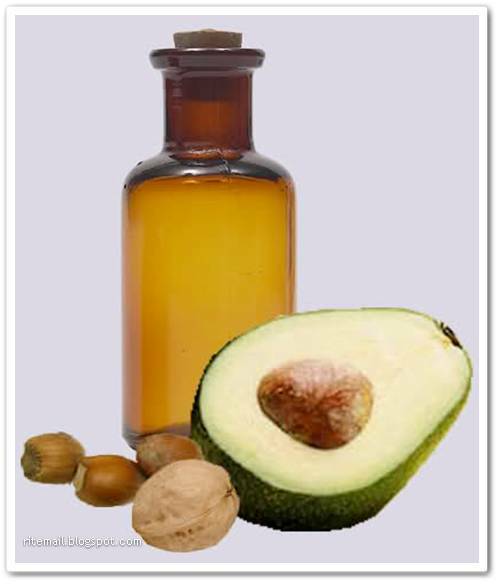 It is also a rich, natural source of vitamin E ï¿½ essential for healthy skin and a strong immune system. High in mono-unsaturated fats and with less than half the cholesterol raising, saturated fats of olive oil it is one of the few natural oils that can be heated to deep-frying temperature without its antioxidants, character, colour and flavour spoiling. In short, one of the best oils there is and what's more ï¿½ some of the very best rapeseed oils are produced right here in Britain. Olive oil is a great source of heart protecting, cholesterol lowering, monounsaturated fat as well as free radical fighting antioxidants known to protect the body against premature aging and cancer. It can be used to cook with up to temperatures of 180 degrees and is mild enough in flavour to be used with most dishes. However, extra virgin olive oil (the oil that is extracted from the first press) is not quite so stable so it is best used cold. Cheap, easy to find and a great source of the free radical fighting antioxidant - vitamin E. In fact, just 1-2 tablespoons contains all your daily requirement. 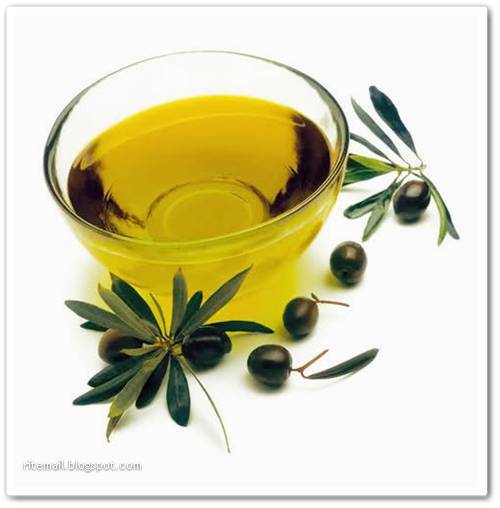 It is also a good source of cholesterol reducing omega 6 polyunsaturates. 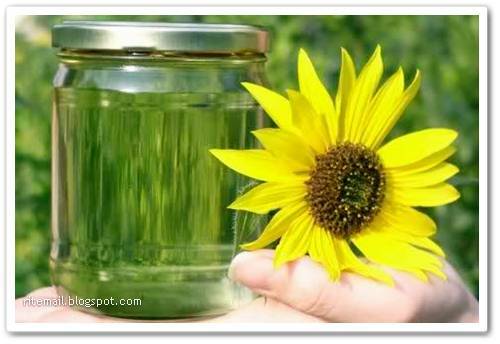 However, it contains very few omega 3's so if you use sunflower oil regularly, you need to be sure you're getting enough omega 3s in your diet from other sources to balance things out. A chemically stable oil, it is suitable for deep-frying but don't be tempted to re-use the oil more than a couple of times as re-heating it to high temperatures can result in the formation of trans fatty acids known to raise cholesterol and increase the incidence of some cancers. 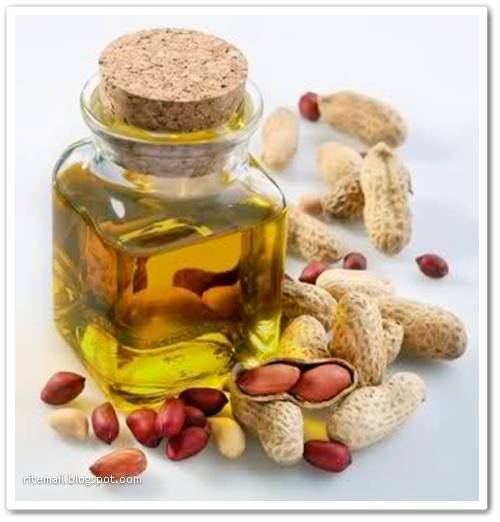 Ground nut oil ï¿½ sometimes called peanut oil has a high smoking point making it ideal roasting, making Yorkshire puddings or frying. It is an excellent all-rounder and has a very neutral, light flavour perfect for use in oriental dishes that often combine quite delicate flavours. Do be careful though as this oil is made from peanuts so anyone with a nut allergy should steer well clear. 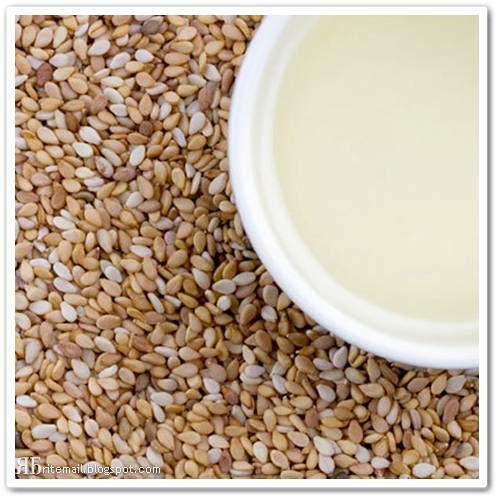 Another great source of cholesterol lowering omega 6 fatty acids light sesame oil can be used for deep frying and the dark or heavy sesame oil (made from roasted sesame seeds) adds a delicious rich flavour to stir-fried meats or vegetables. Used a lot in oriental dishes it's rich flavour works as a seasoning in itself. 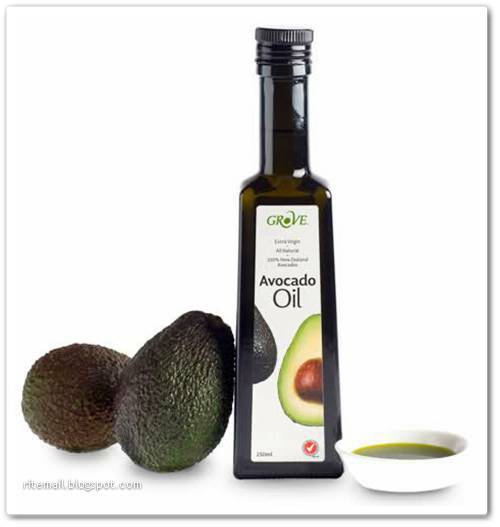 Avocado oil has very little if any omega three fatty acids but it is a great source of monounsaturated fats and is also rich in skin enhancing vitamin E. It has a slightly nutty flavour that is delicious drizzled over salads or rice dishes. However, it can also be used to cook with as it has a higher smoking point than many oils so it's fine to grill, sautï¿½ or stir-fry with it. A delicious, aromatic, nutty oil that is a good source of omega three fatty acids and tastes delicious (used as a dip along side a good balsamic vinegar) as a dip for freshly torn, warm breads for warm breads. It's also great for drizzling over salads and risottos and goes really well with white fish, meat, mozzarella and goat's cheese. However, this oil tends to become bitter when cooked and can go off very quickly so buy in small quantities and store in a cool, dark place. 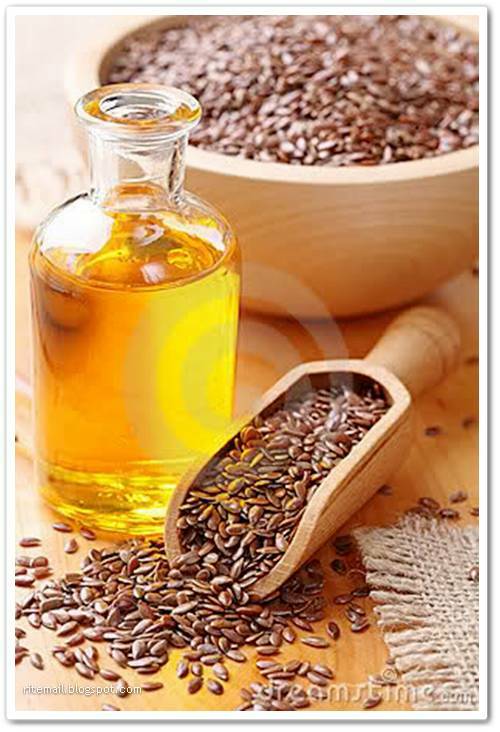 Linseed oil is a much richer source of omega 3 than any other oil and a great choice for strict vegetarians who need to get omega 3 fatty acids solely from plant foods. Omega three fatty acids help to lower the risk of heart disease and stroke, increase concentration (particularly in children), alleviate the symptoms of inflammatory conditions such as rheumatoid arthritis and they may also help prevent Alzheimer's. Linseed oil however, is not suitable for cooking as heat can make it taste bitter and it can quickly become rancid if it is not stored correctly (in a cool dark place). Studies show that if this happens the benefits are negated and possibly reversed. 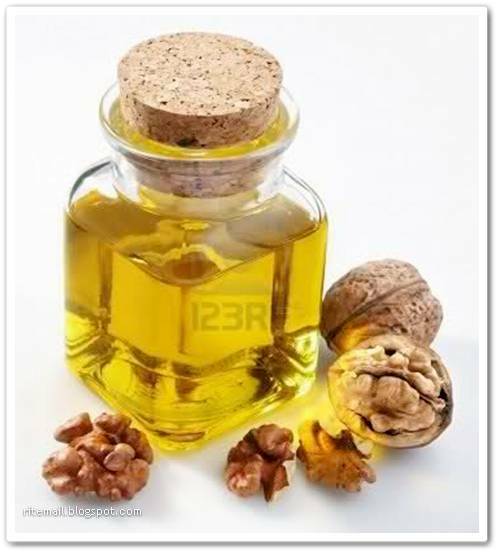 Hazelnut oil is a great source of Vitamin E which helps to maintain a heart health, good skin, a healthy reproductive system and a strong immune system. Fairly pricey and not so readily available as many other oils it is worth seeking out either from your local health food store or on line to drizzle over salads, rice dishes or fresh pasta adding a delicious, subtle, nutty flavour.